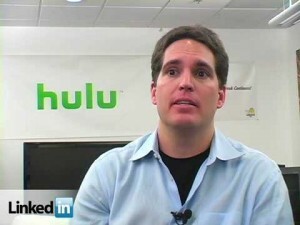 Jason Kilar, the chief executive of Hulu has criticised their traditional television business model. In a blog Kilar said “traditional TV has too many ads” while Hulu’s advertising is “twice as effective as traditional TV video advertising”. Hulu is owned by companies that own the traditional networks ABC, Fox and NBC. Walt Disney said Kilar’s views were “personal and clearly not shared by anyone at Walt Disney”.